YES! Email Me This Free Guide! Five-time Olympian, published author and successful businesswoman - Nat is one of the most sought after motivational speakers in the world. From corporate and leadership training, special guest cameos, keynote addresses on health and wellness, failure and resilience, to school talks and charity event appearances, (she even plays golf!) you too can book Nat to speak at your next event and give attendees something to talk about long after her mouth stops moving. 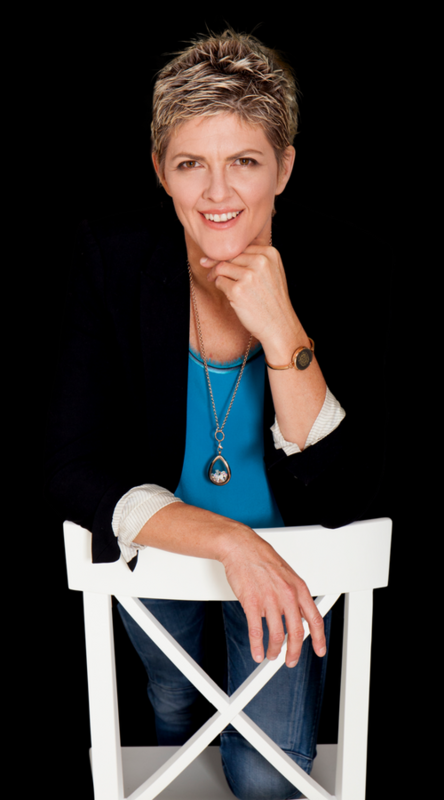 Through her authentic, lively and matter-of-fact speaking style, Nat knows how to connect, motiv8 and inspire an audience by sharing her amazing insights and transformative life experiences. Over the past 15 years Nat has helped thousands of people achieve what they thought was impossible, and she can help you and your business too! 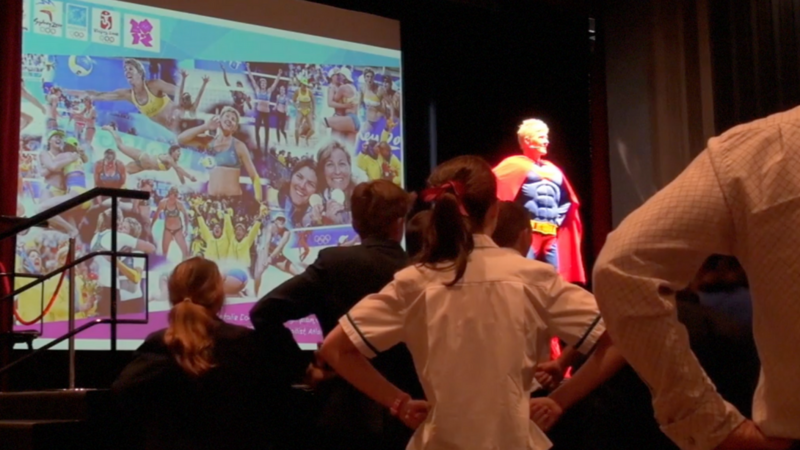 Nat's background as a professional beach volleyballer, published author, business woman, mother and public figure, coupled with her immense talent for public speaking has earned her the right to be recognised as one of the very best motivational speakers in the world. 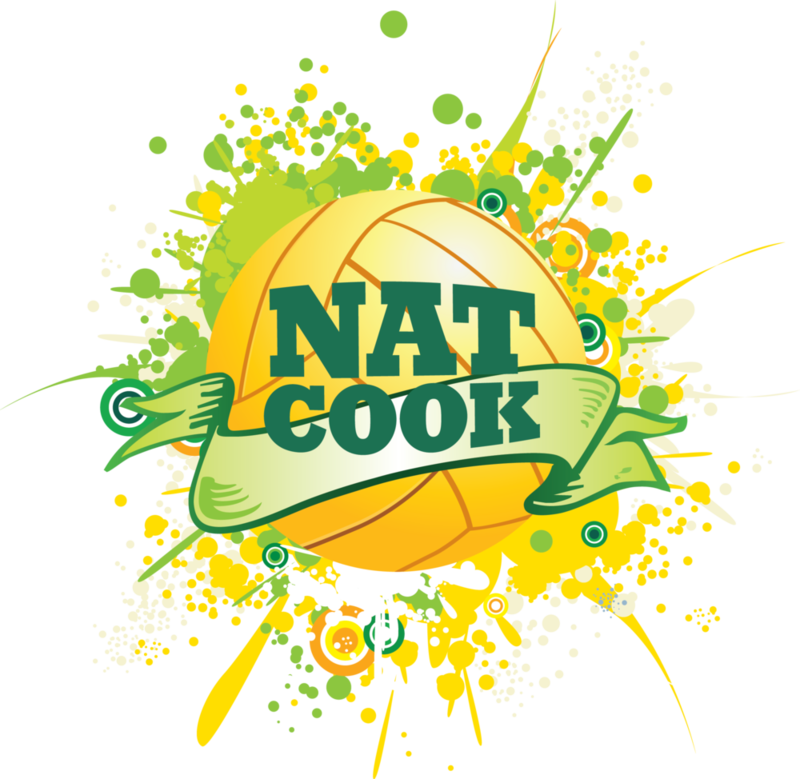 "Nat Cook is amazing - absolutely hands-down the best speaker I have had the privilege to hear - such an incredibly motivating, witty and extremely entertaining speaker!" "Thank you, Nat, for your fresh honest and open approach to tackling life’s goals and pitfalls. It’s clear to see why you are such a winner and your talk revealed with clarity how others can do it too. Your clarity, sense of humour, willingness to push buttons and stories touched everyone to the point where they all set themselves goals for the year. Truly inspirational. Thank you." If you’ve got Nat on your side, you can give yourself a high-five and sit back and enjoy! 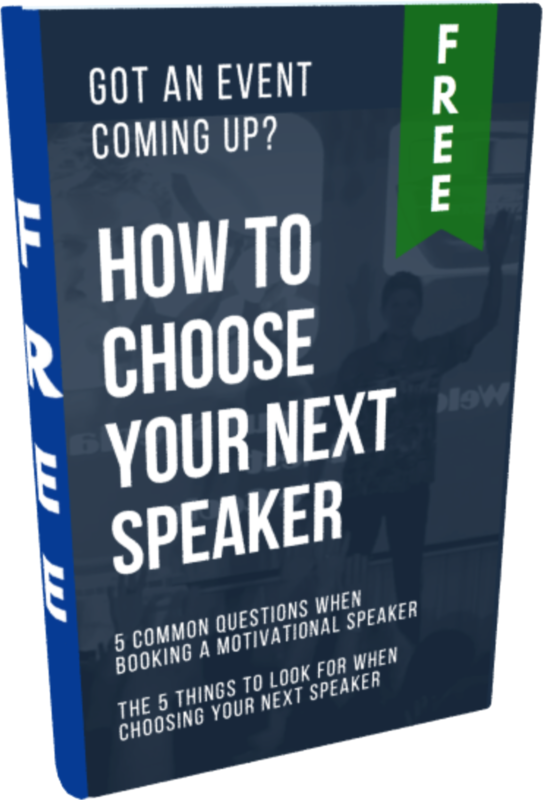 If you haven't decided on your speaker yet, what are you waiting for?! Nat is experienced. She's masterful and talented. 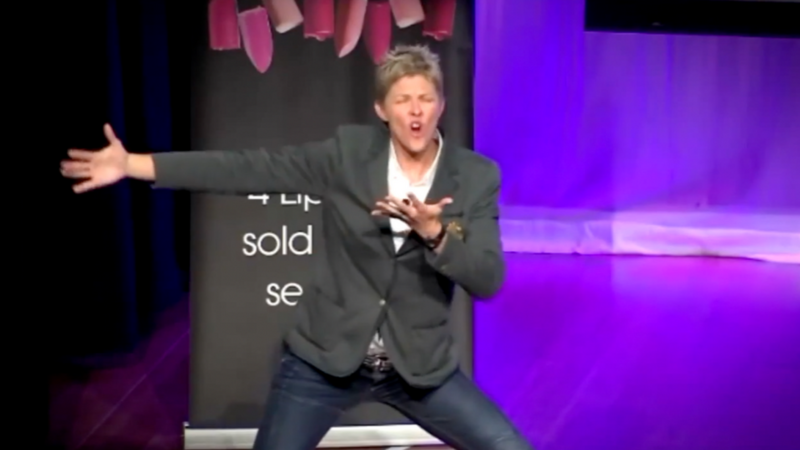 She will showcase her enviable ability to motivate and inspire any audience, anywhere. Nat doesn’t just show up. She does her homework and tailors her presentation to your specific audience so as to maximise its impact. She’ll make a personal connection with your audience and motivate and inspire them to achieve anything they want to achieve. Most of all, you’ll find Nat to be a completely authentic, approachable and inspirational keynote speaker at your next event. GET A SPEAKER WHO WILL MAKE A MEMORABLE IMPACT AT YOUR NEXT EVENT!